LJUBLJANA, Slovenia – Leading Slovenian television broadcaster, PRO PLUS, has added a second Studer Vista 5 to its facility in Ljubljana. 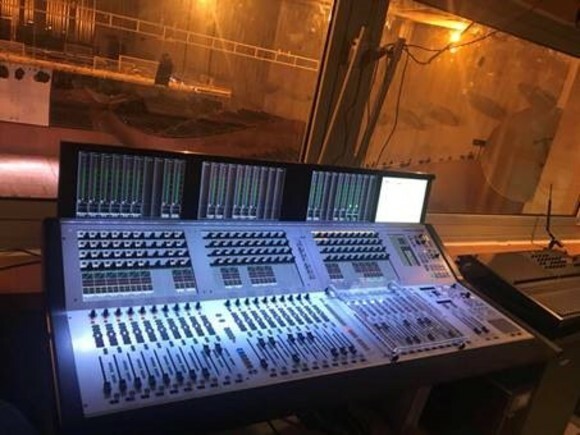 Supplied by territory distributors AVC Group, the new 32-fader Vista 5 joins a similar 42-fader version supplied and installed by AVC previously. Part of the powerful CME Group, thanks to its TV programmes POP TV, Kanal A and TV PIKA, PRO PLUS is a leading independent television broadcaster, with the highest viewing audience in the country. The company had been looking for a flexible, and reliable digital mixing platform and the Studer Vista 5 offered the perfect solution. One of the requirements was that both consoles would need to share all inputs in the system, and thanks to Studer’s RELINK functionality, the request was easily met. In fact the RELINK I/O sharing system can link numerous Studer consoles in various locations within a Broadcast facility to allow audio source and control data sharing across a wide network. 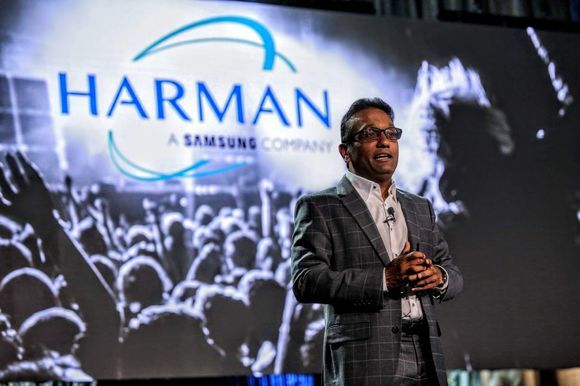 “This solution provided PRO PLUS programmes with the perfect price/performance ratio, enabling multiple desks to be connected into the system,” confirmed AVC Group’s Tomi Trsar. 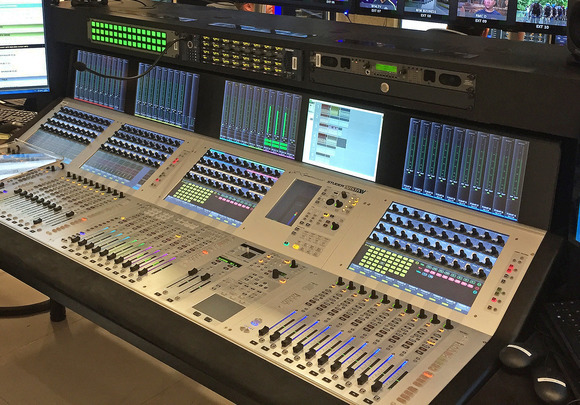 While the first Vista 5 is located in the largest of POP TV’s studios, where prime time shows are recording or transmitted live, the new desk will be used mostly for live news. 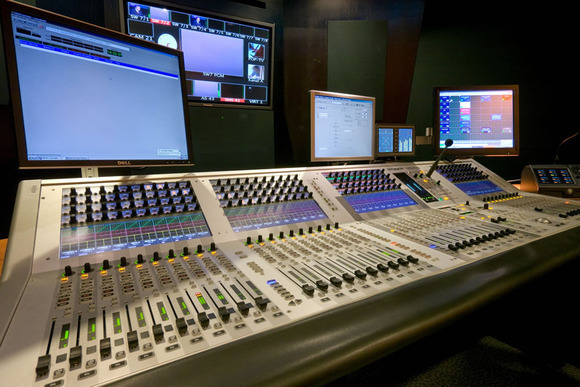 Both Vista 5’s are used for 5.1 audio mixing and the entire system is configured for 48 mic channels, 64 line channels, 48 AES/EBU inputs and 30 SDI inputs. The 42-fader desk can handle up to 288 inputs/256 outputs, while the 32-fader desk can handle up to 240 inputs/128 outputs. CME and its local partners are the leading television group in Central and Eastern Europe, with operations in seven countries reaching an aggregate of approximately 97 million people. One of three television channels operated by the TV management company PRO PLUS, POP TV reaches 95% of the Slovenian population by terrestrial transmitters, with a further facility to be watched via satellite provided by Total TV.